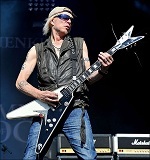 Boasting Ex-Scorpions stars Herman Rarebell (drums) and Francis Buchholz (bass), MSG stalwart Wayne Findlay (keyboards) and Scottish vocalist Doogie White (ex Rainbow, Yngwie Malmsteen), the Temple Of Rock concerts will feature plenty of hits spanning Schenker's career with the Scorpions, UFO and MSG. Songs to be performed by the Temple of Rock include UFO’s Rock Bottom and Doctor Doctor, MSG’s Armed and Ready and Into The Arena, and Scorpions classics including Rock You Like A Hurricane. 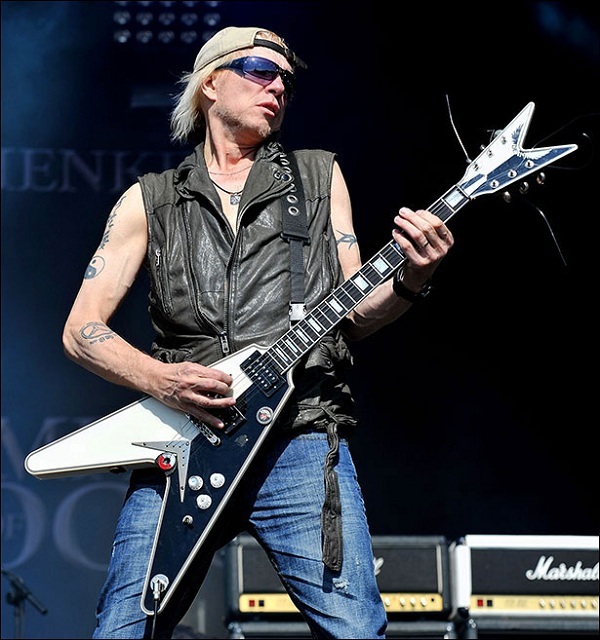 Schenker will also perform new songs from his latest album, Temple of Rock, including Before the Devil Knows You’re Dead.